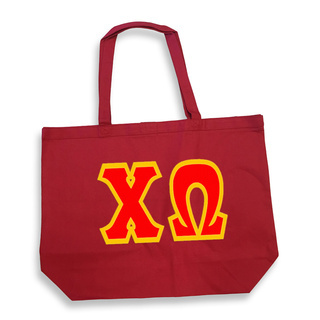 Looking for the perfect gift for the special Greek in your life? 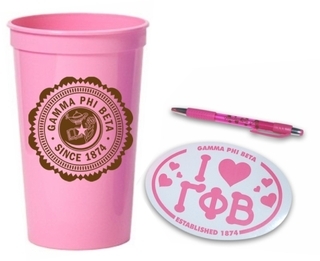 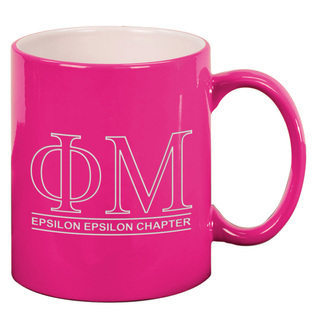 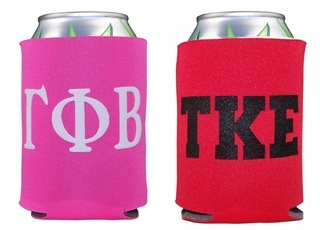 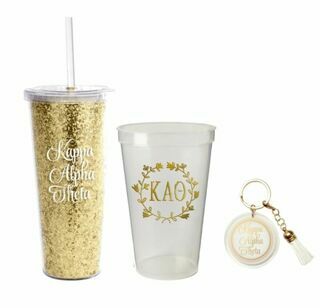 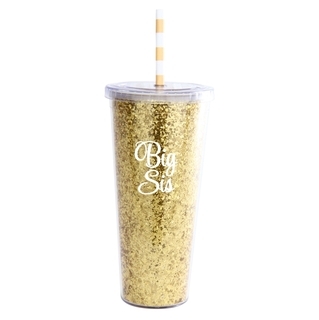 At Greek Gear, we make it easy to shop for your favorite sorority sister by offering a variety of Greek sorority gifts to choose from including tumblers, keychains, T-shirts, stickers and more. 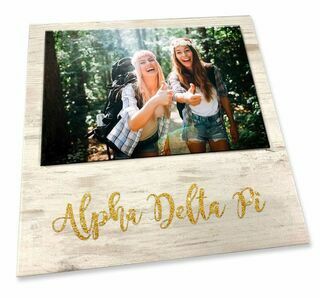 Whether you're celebrating a sister's birthday or just welcoming the next group of pledges, our premium sorority gifts are sure to please. 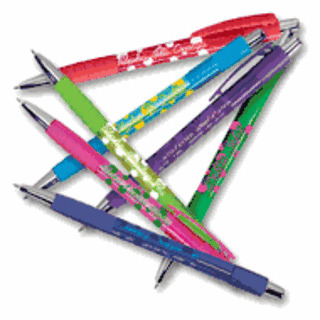 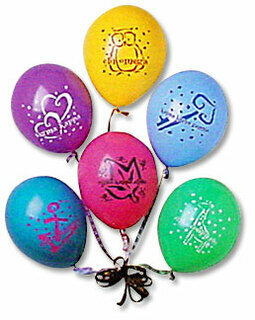 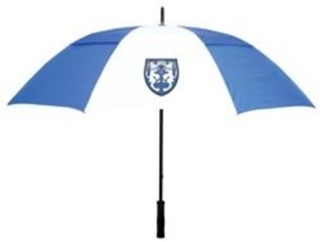 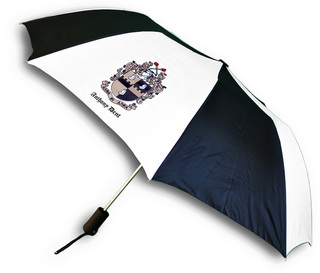 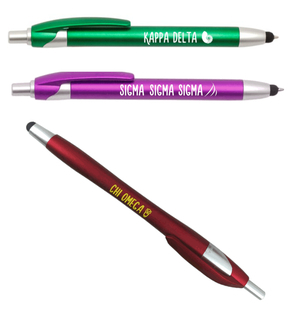 We offer items at every price point so they can even be used for promotions to help draw attention to your group. 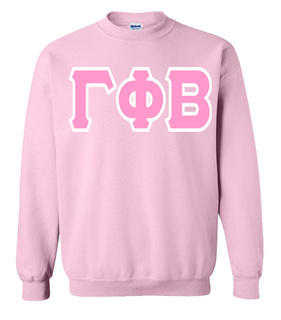 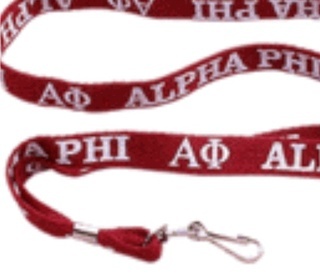 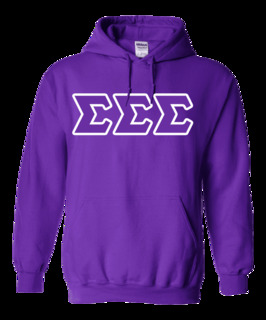 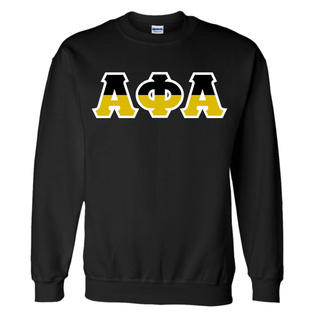 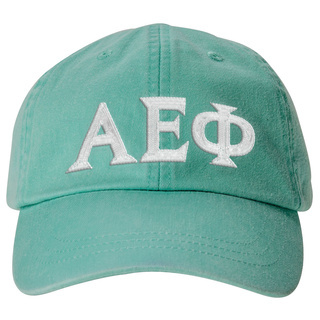 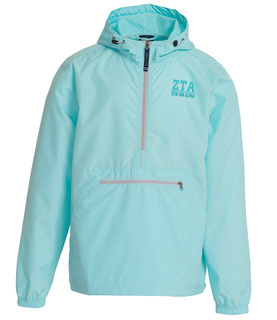 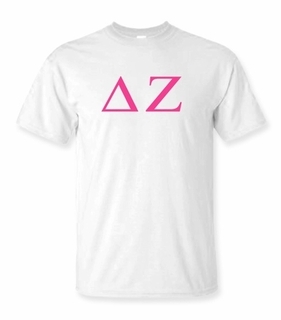 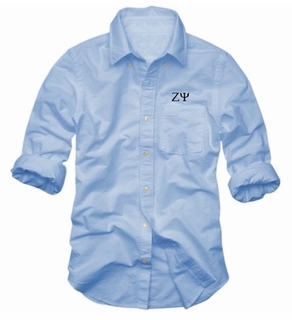 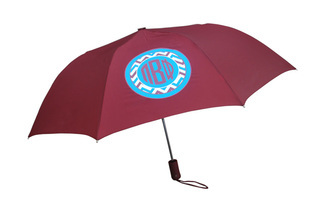 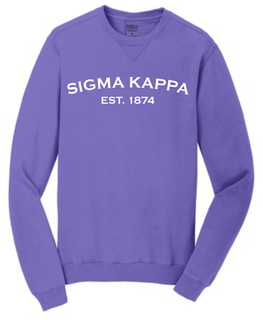 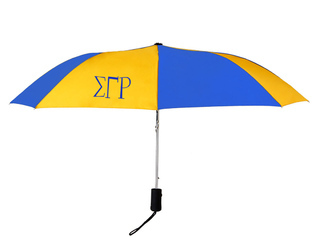 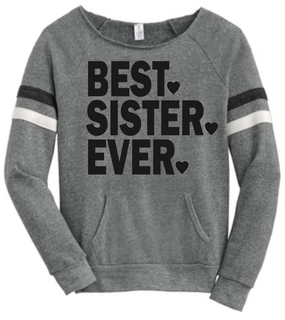 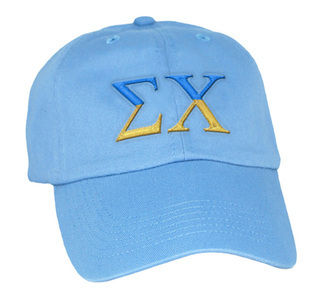 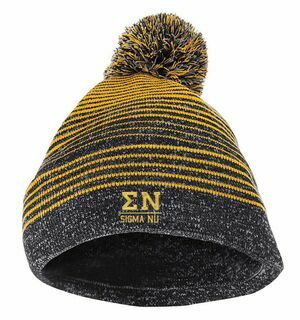 When it comes to finding the perfect gift for a sorority sister, Greek Gear has you covered. 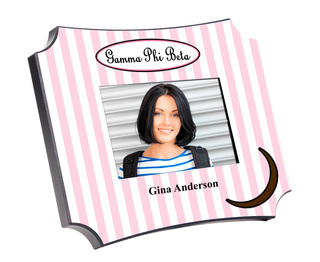 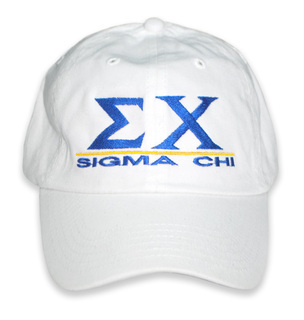 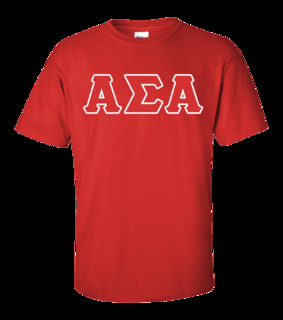 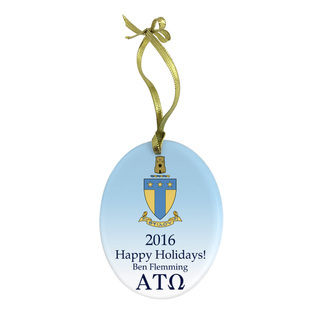 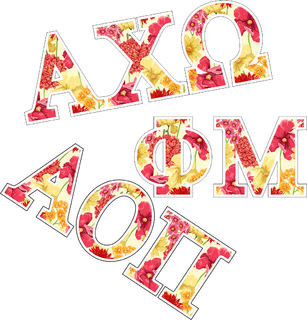 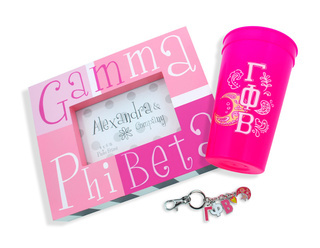 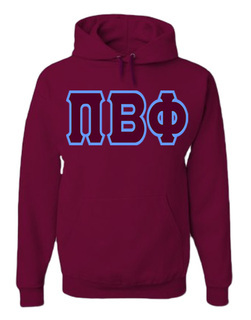 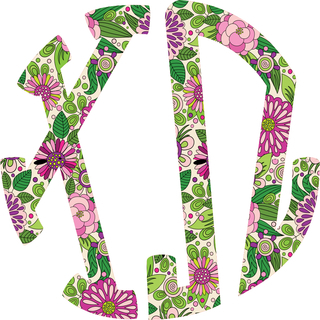 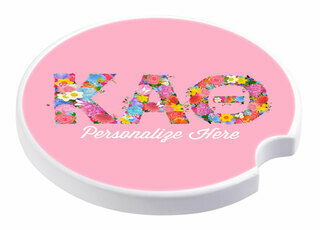 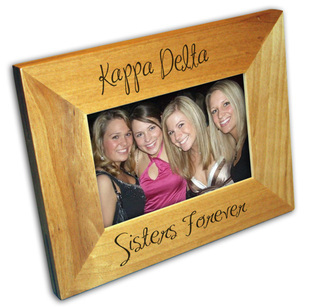 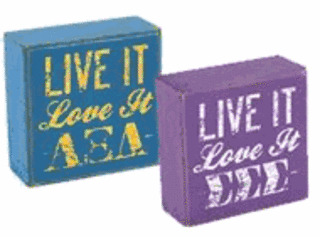 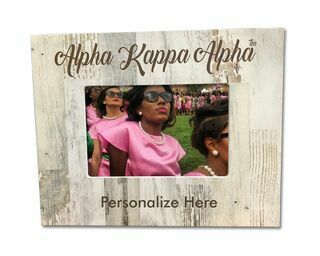 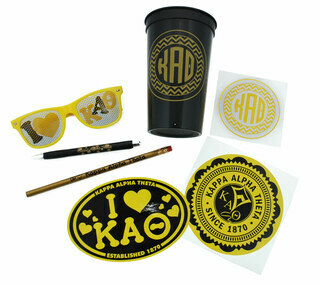 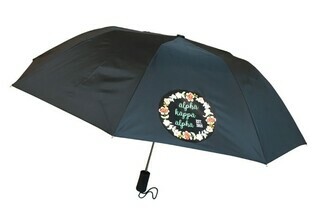 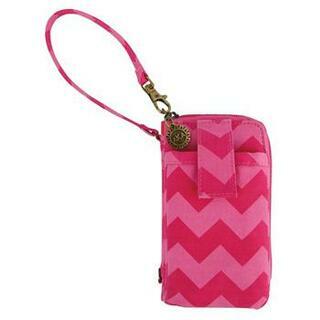 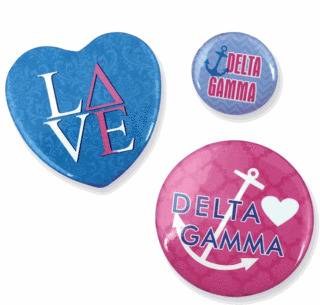 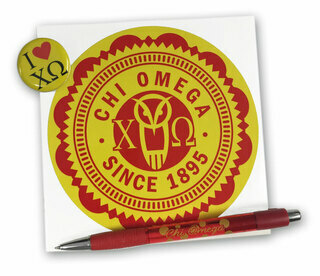 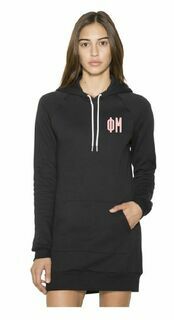 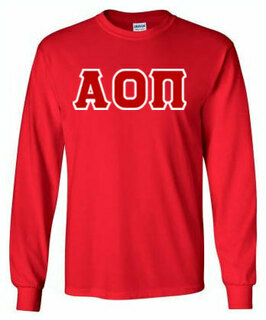 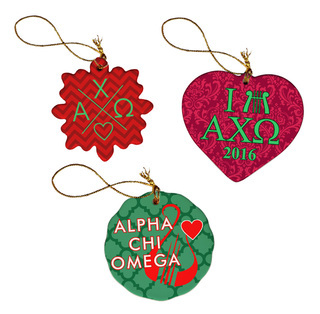 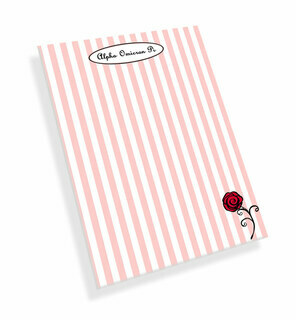 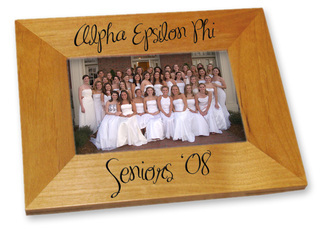 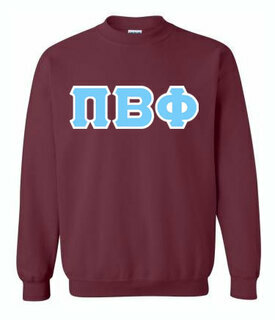 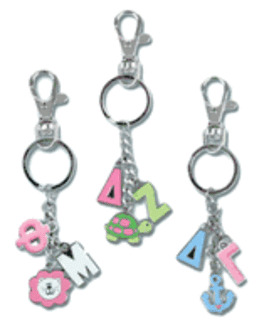 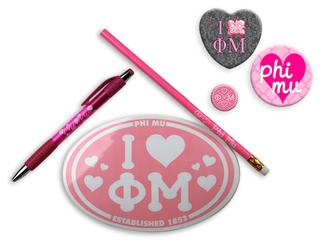 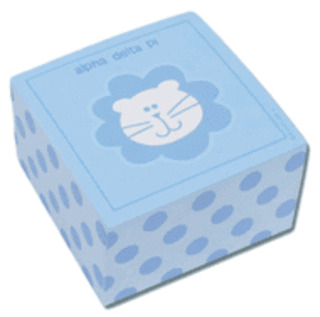 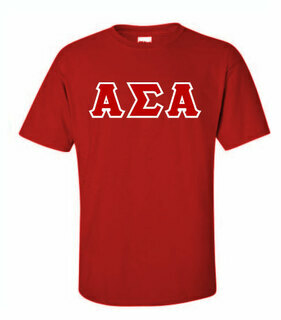 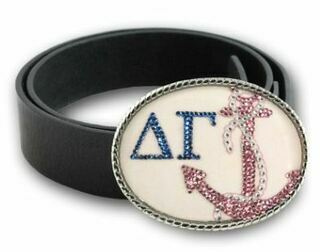 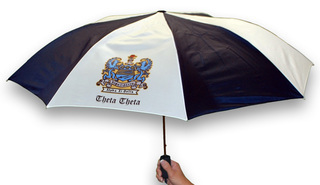 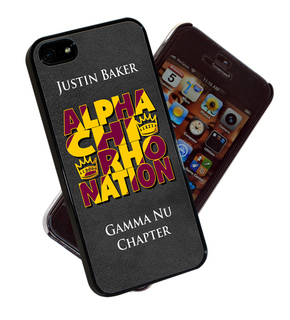 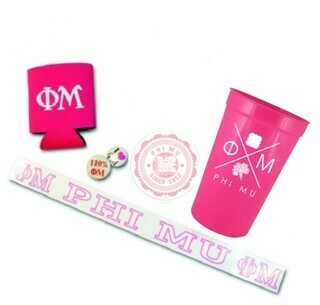 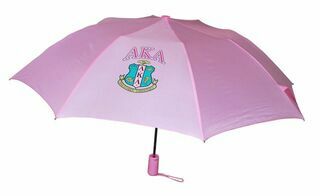 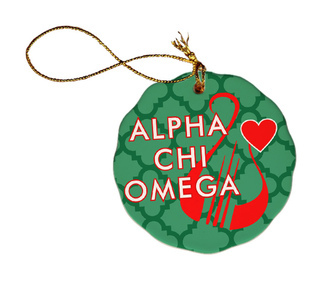 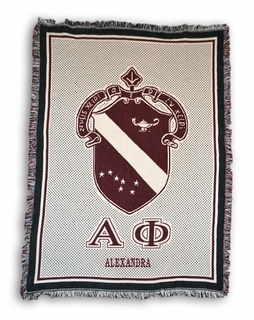 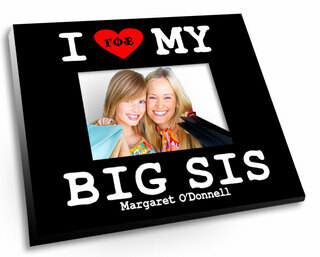 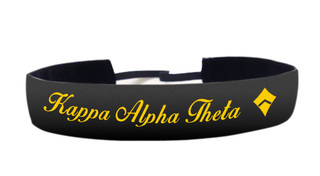 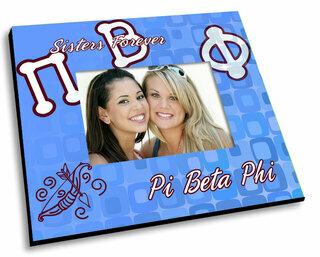 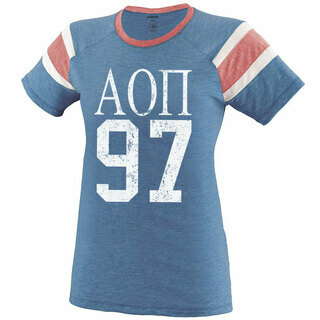 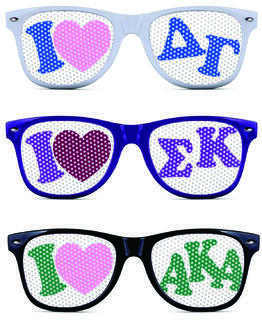 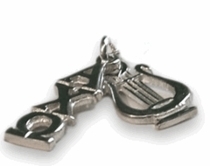 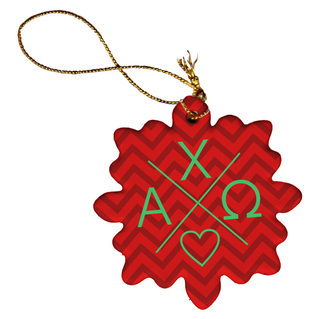 Our sorority gifts come in a variety of styles and designs to match virtually every sorority in existence. 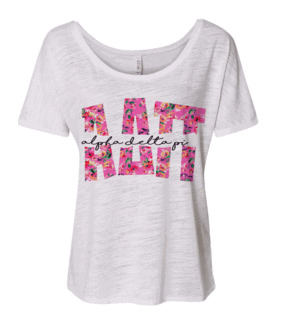 Choose a wearable item like a T-shirt or hoodie, or opt for a keepsake, like a picture frame or jewelry item. 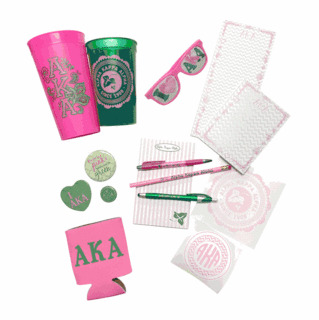 Our selection of sorority merchandise is so large that you're sure to find the perfect gift for every sister on your list. 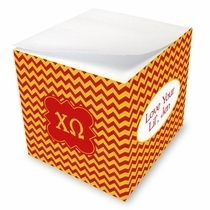 Of course, not all gifts have to be large or expensive. 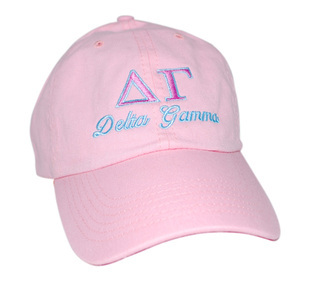 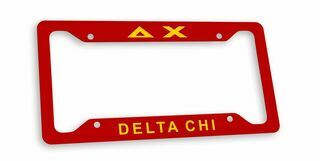 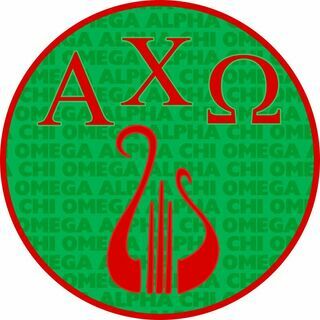 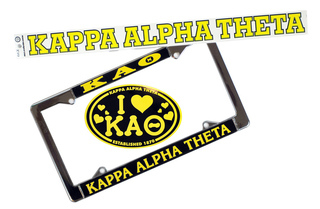 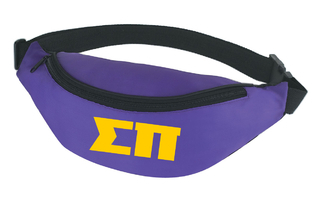 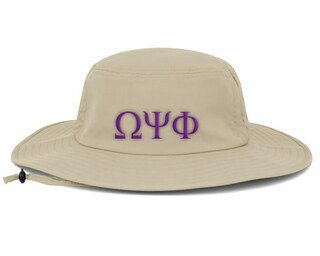 At Greek Gear, we carry smaller sorority stuff as well. 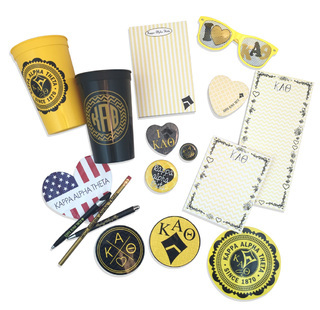 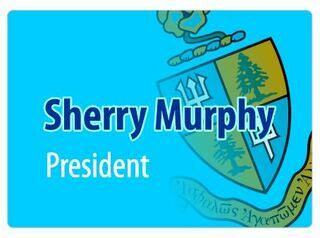 Choose a simple stamp to welcome your new chapter president or pick up buttons or keychains to hand out during bid week. 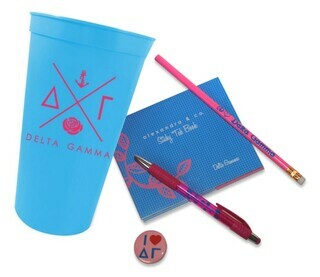 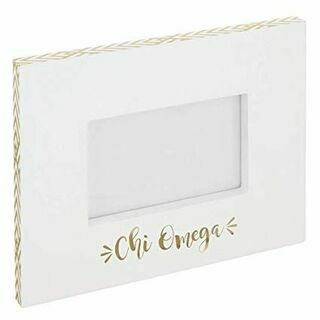 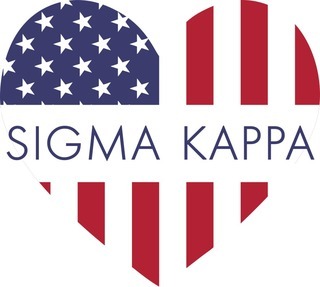 We make it easy to find the perfect gift for any occasion and any recipient by gathering all of our best-selling sorority items in one convenient location. 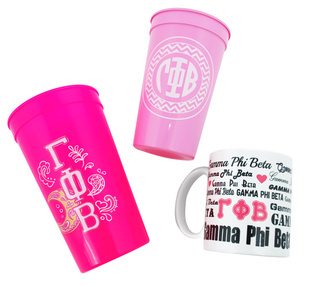 Browse our selection today and find the perfect gift she's sure to love. 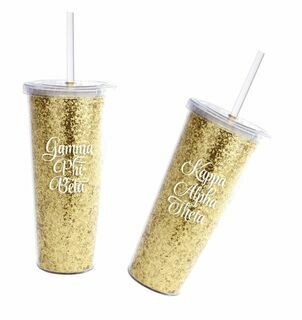 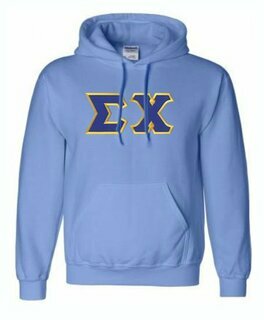 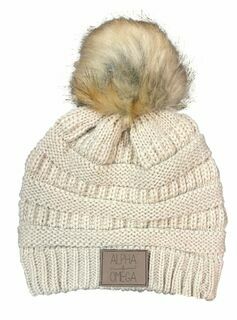 As the leading online sorority store, Greek Gear has made it our mission to offer the best selection of sorority gifts on the net. 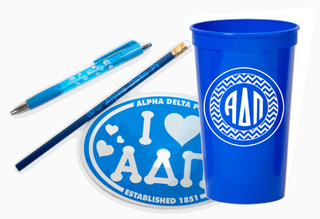 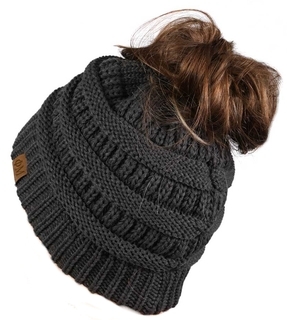 Shop for apparel, accessories, novelties and more to take advantage of our low prices and fast shipping. 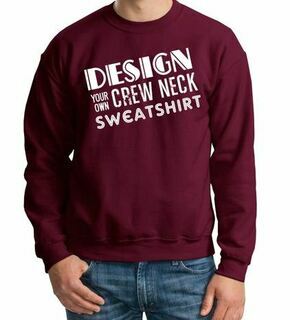 Take a moment to browse through our vast selection and discover some of the latest designs and best-selling items. 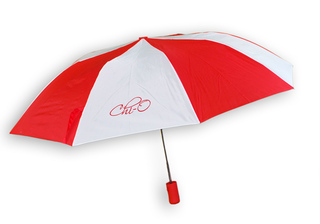 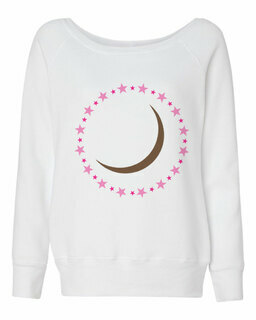 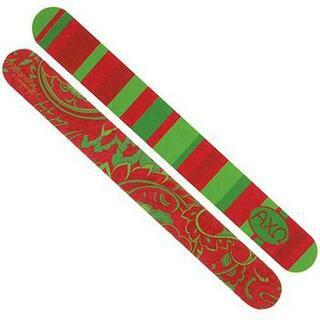 We even offer customizable products that we'll design or that you can design yourself. 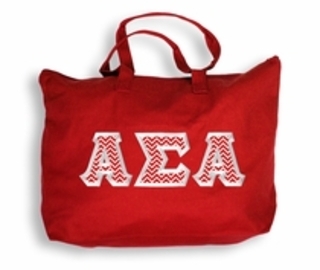 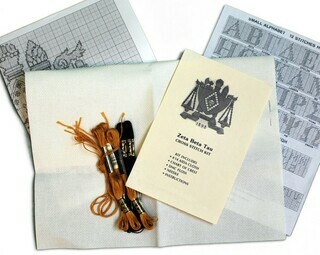 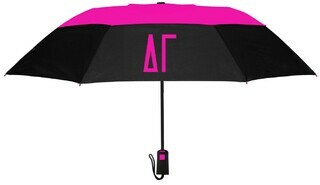 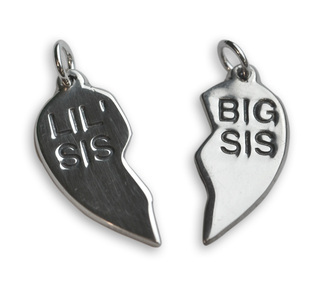 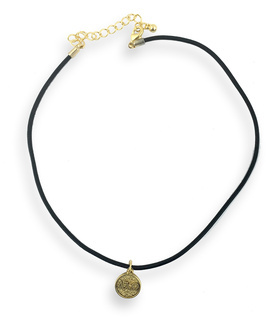 The Best Greek Gift Items Great Gifts For That Special Sister!